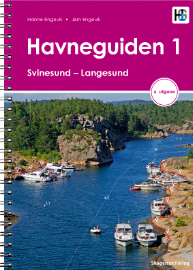 Imray has commissioned this English language edition of Skagerrak Forlag’s Harbour Guide Slovenia, Croatia and Montenegro, which covers the coasts of those countries and their islands. venture extends the series to the Adriatic. 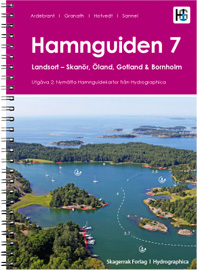 Each harbour is presented on its own page with specially commissioned aerial photos annotated to show approach lines and anchoring places, supported by clear harbour plans, a fact box and sailing directions. Aerial photographs offer a quick overview of the character of the harbour, its atmosphere, facilities and fairways, danger spots and mooring points. Depths, skerries and shallows are clearly marked. Large scale plans, one per harbour, include depths, safest approaches and berthing details. Each harbour text is divided into two sections; a General overview describing the history and scenery of the area and information on what to see and do when there, and a Berthing section with information on how to approach and the hazards to watch out for, and where it is safe and sheltered to tie up. Fact boxes provide a quick overview of the harbour facilities, useful websites and contact details. 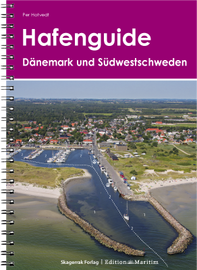 The book is divided into 5 sailing areas each with a helpful overview chart on which harbours are marked.